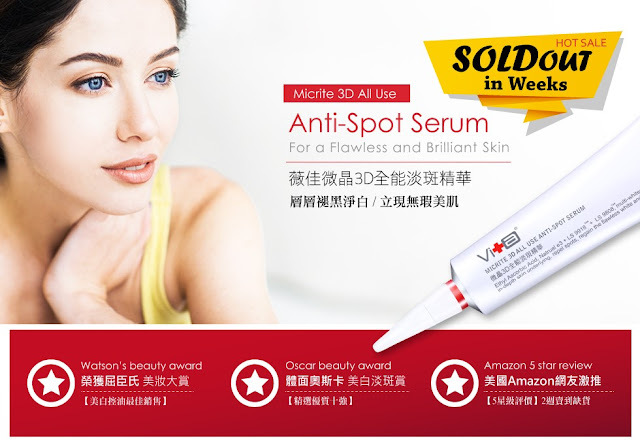 Review | SWISSVITA Micrite 3D All Use Serum & Mandelic Acid Perfect Ratio Complex Serum - Eunice C.
Originated from Taiwan and oriented from Switzerland high performance concept, Swissvita cooperated with France’s biotech laboratory team, focusing on cutting-edge skincare products research. Swissvita has a principle of repairing and ensuring wellbeing of our skin based on scientific grounds, and not fragrances or flashy packaging. Yet, I love their professional and simple packaging. The sleek aluminium sealed tubes also guaranteed the quality and effectiveness of the product throughout its shelf life. Besides, the aluminium packaging has lower risk of contamination when compared to plastic containers. I am very intrigued with Swissvita’s patented key ingredient, the AC-11 ®. AC-11 ® is a natural derivative from the inner bark of a vine, known as Uncaria tomentosa, which is found in the deep forest of Amazon. Supported by over 40 scientific studies, this ingredient was found to aid in body repair from oxidative stress and damage from UV rays exposure. Normalizes the expression of NF-KB in the cells, reducing inflammation. AC-11® actually stimulates our skin’s natural regeneration processes by the reactivation of our body enzymes. This is indeed a natural and safe way to maintain healthy and radiant skin. 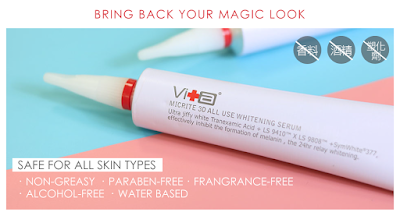 I am so excited when I get to review three products from Swissvita. Read more to know about my experience below. I have been using these products for almost a week now, and the differences I spotted on my skin were subtle. Though it could not be seen on pictures yet, I could see slight improvements from day one. Swissvita’s anti spot serum lightens up dark spots due to pigmentation and also dark eye circles. It does not lighten your overall skin tone, but only undesirable dark spots at certain areas of your skin. Wonder what are the other magic ingredients besides AC-11®? The presence of Melaleuca Alternifolia (Tea Tree) Leaf Oil helps in reducing inflammation and increase healing rates of blemishes. Another ingredient, Citrus Aurantifolia (Lime) Fruit Extract which has antioxidant benefits, also lightens dark pigmentation. In addition to its dark spot correcting roles, it contains Ethyl Ascorbic Acid, a better form of vitamin C, which is more potent in lightening dark spots mainly caused by sun exposure, hormonal changes, acne scars, and many more. This product does not only lighten dark spots, but also, gives an even distribution of melanin. Instructions: Place a small pearl size of Anti-Spot Serum and gently smooth over face and neck, avoiding delicate eye areas. As someone who is constantly plagued with acne scars, I was looking forward to this product. Acne scars are stubborn and it requires a long time to recover. After almost a week of usage, it would be impossible for my scars to be faded completely. But, I could see slight visible improvements. For instance, skin redness was reduced and my skin complexion in certain areas looked more even than before. I really love its lightweight formulation. This company’s promise on producing harmful chemical-free products had shown its suitability for sensitive skin types. In fact, this product is suitable for all skin types. Many of us might think this product is only meant for middle aged adults who are having skin aging problems. As I have mentioned, it helped me in lightening my acne scars and dark spots due to UV rays exposure. This whitening serum aims to improve overall skin complexion and balancing out uneven skin tones. As a result, bright and radiant skin can be achieved. Aside from the potent active ingredient, there are also other whitening ingredients contained in this product. Tranexamic acid prevents dark spots due to sun exposure, while niacinamide, a form of vitamin B3, restores skin’s natural radiance. Also, it contains ferulic acid, an antioxidant that prevents cellular damaged caused by free radicals, and this lowers the rate of age spot formation. Instructions: Place a small pearl size of Skin Serum and gently smooth over face until absorbed. Apply every day and night. Avoid eye area. 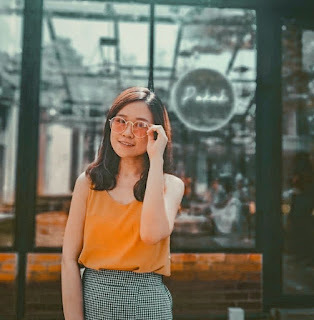 As an Asian who prefers tanned skin, instead of conforming to the porcelain pale skin trend which marked the Asian beauty standards (be surprised! Because I find tanned skin HOT), I was afraid this product was going to make me fairer than I already am. However, I am glad that it didn’t! It corrected my skin tone and brighten my skin complexion, giving me a natural glow. It did not have a purpose of making my skin tone few shades lighter, but it corrected the dark spots and repair my skin leading to new skin cells growth. My skin indeed looks healthier with its natural glow! Mandelic acid is an alpha hydroxyl acid derived from bitter almonds. 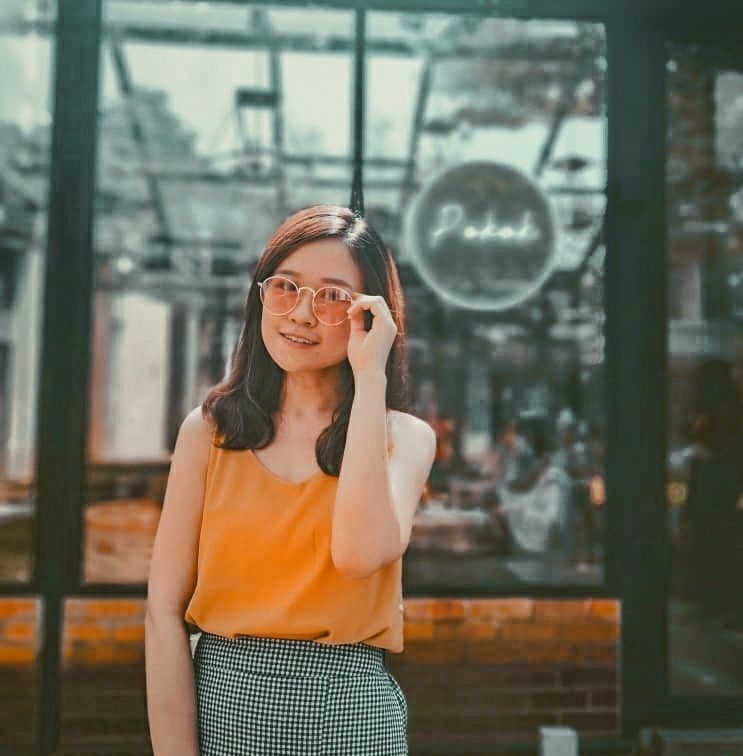 Although mandelic acid is the least common form of AHA compared to lactic acid and glycolic acid, its antibacterial and antimicrobial properties made it suitable for acne-prone skin. Many of us have known that AHA as a famous chemical exfoliant, but it has many other benefits too. Mandelic acid also restores even skin tone due to hyperpigmentation and photo-ageing as well as improving the condition of acne-prone skin types. It also softens fine lines and wrinkles. As its name, Perfect Ratio implies, this serum is made of an ideal proportion of mandelic acid, malic acid, and citric acid at a 4:2:2 ratio. Instructions: Place a few drops on your skin after cleansing. Pat gently on your skin. Avoid eye areas. I was very impressed with the size of the bottle. It looks like it can accommodate more than 50mL of serum. I have always prefer chemical exfoliant as scrubbing sometimes may be abrasive for my sensitive skin. I like how mandelic acid suits my skin type so well, as I could see subtle differences it made to my skin. It really did control the sebum production of my skin as my face did not get oily easily. Again, this product absorbed very well and it did not leave any greasy or sticky finishing on my skin. Although I only had a week of experimenting these products, I am still anticipating for more positive changes on my skin. 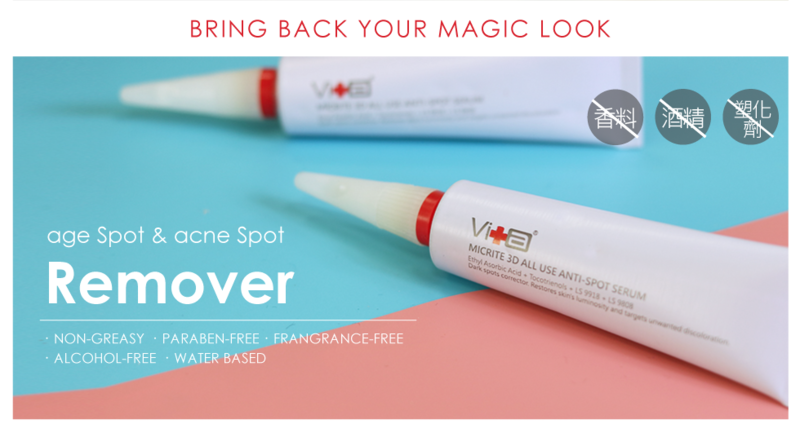 Now, I do not have to worry about searching for the best and safest solution to remove dark spots and reduce visible hyperpigmentation on my skin. If you have the same problems, you might want to give this product a try! Ready for the good news? Every reader will receive a promo code of RM50 discount for purchases worth RM350 and above! 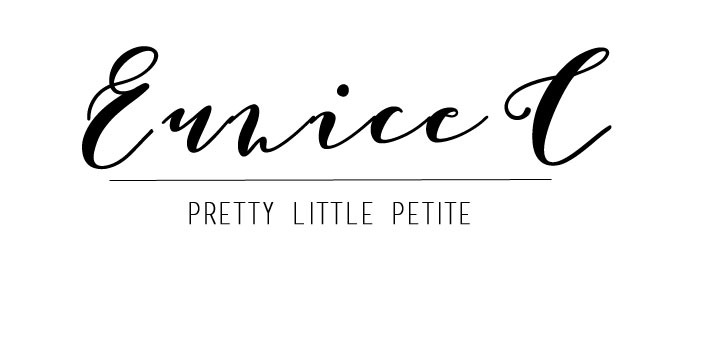 Enter “ EUNICELOVESWISSVITA” during check out!